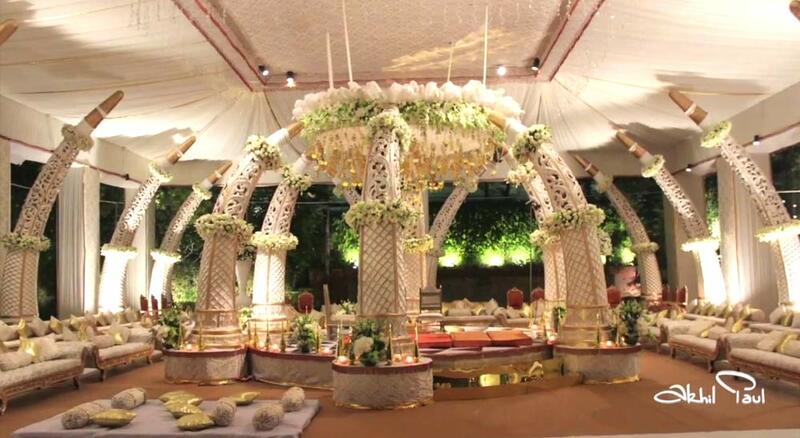 Still confused about choosing the right theme for your perfect occasion? Well, we are here to help. 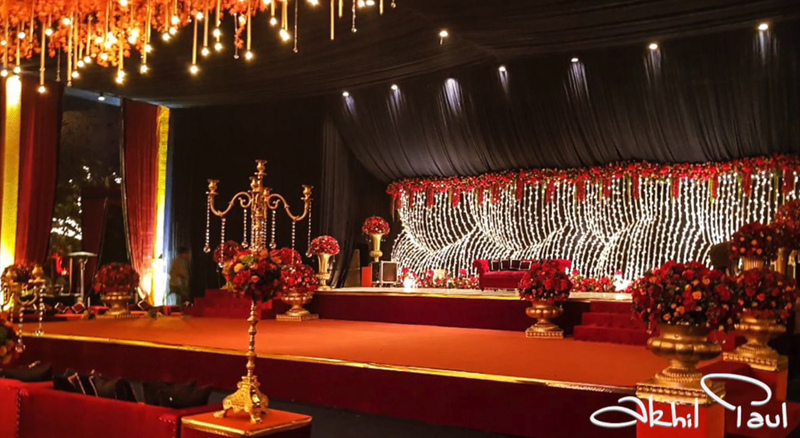 Whether it is a luxe wedding or a pre-wedding function, a milestone birthday party or a big-shot social event, we have got you covered for any social event. 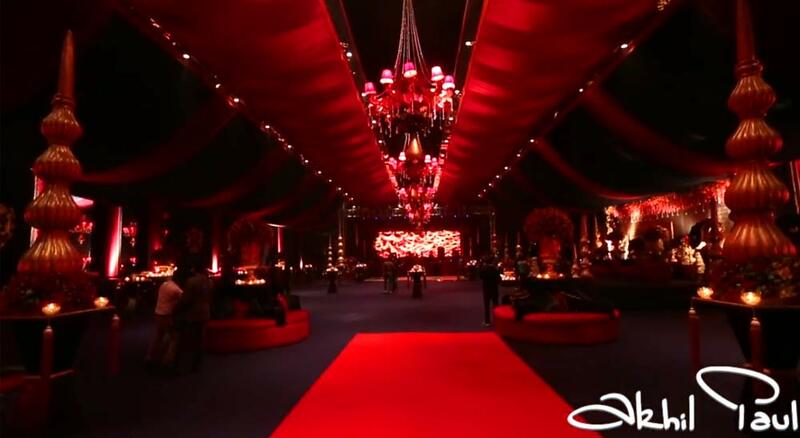 Take a glimpse of some of the best weddings and parties we have organized. From morning brunches to evening cocktail parties, every single pre and post-wedding ceremony needs a different theme. 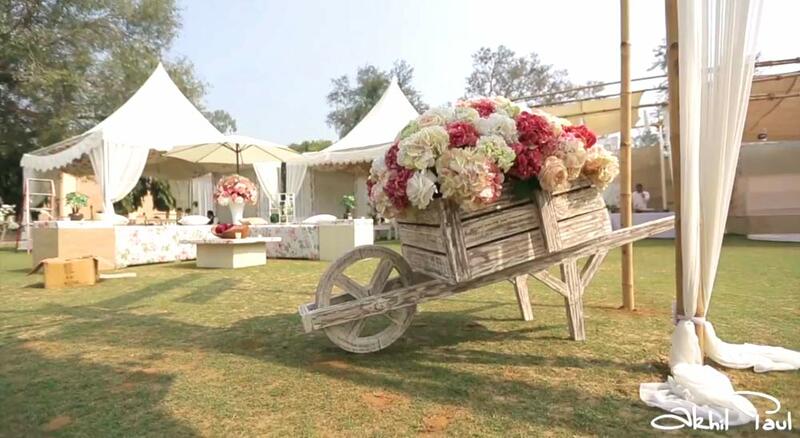 Check out the wedding decor preparation videos and see what suits you the best. 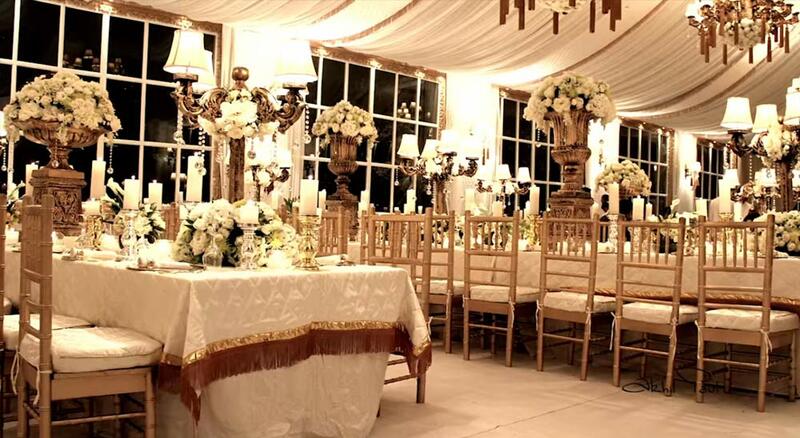 From the classy French theme to vibrant traditional theme, our team will help your choose the best for your special occasion. 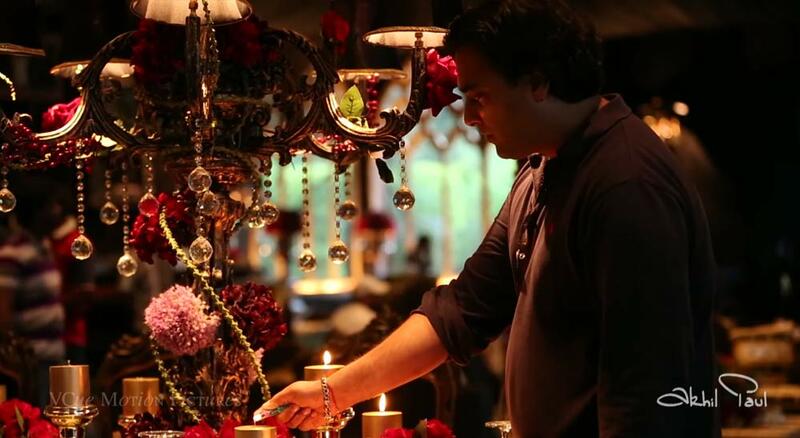 Our team is all set to make your fairytale come true with the most beautiful themes and set.